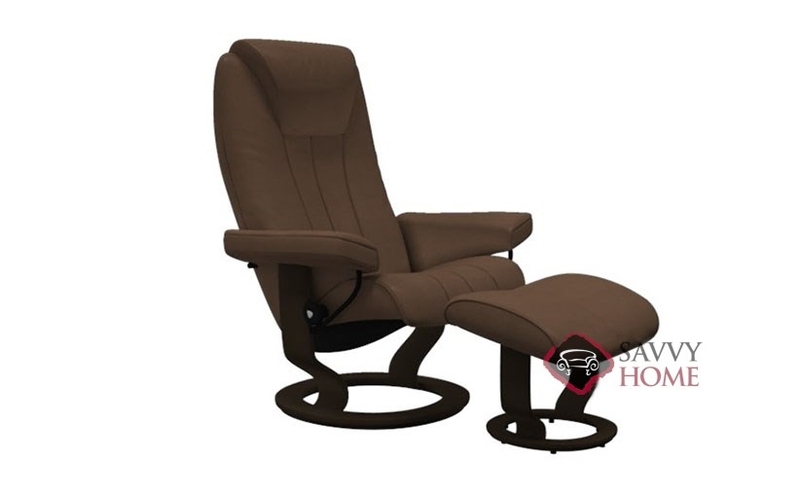 Kick back and relax in a beautiful new Bliss Large Recliner and Ottoman by Stressless. Endorsed by the American Chiropractic Association, the Bliss offers an unbeatable combination of comfort and support. 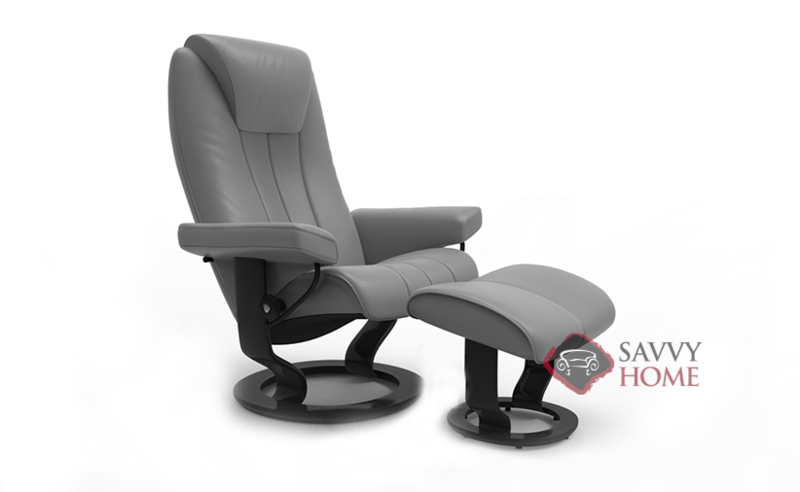 Fully customizable, the Bliss comes in a vast selection of top-grain leathers and fabric upholsteries. 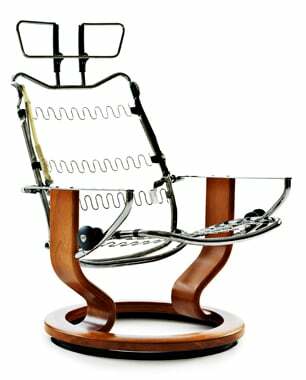 There are also 3 different base options available for this model, including the Classic, Signature, and LegComfort. This sleek contemporary model is also available as the Bliss Small and Bliss Medium.